Welcome home to this beautifully unique piece of history. 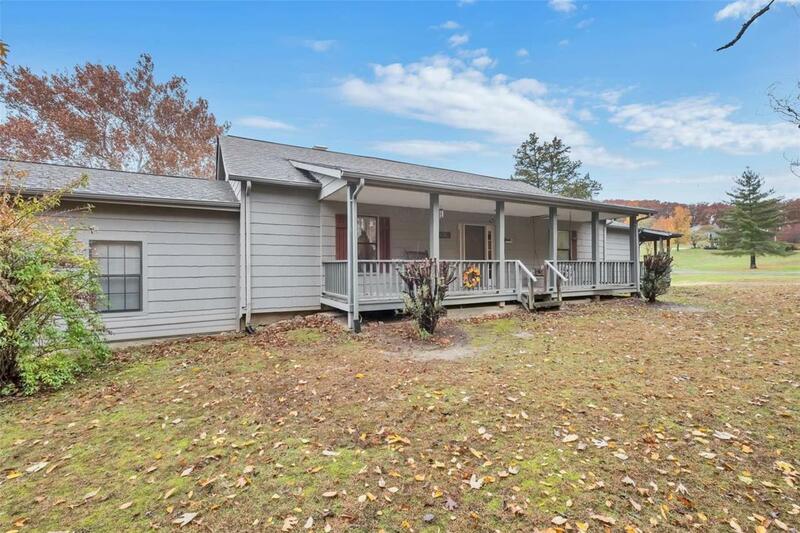 This 4 bedroom, 3 bath spacious abode boasts a versatile layout, a huge sunken living room great for entertaining and tree lined privacy from the neighbors. Wildlife roaming the property's three tranquil acres can be enjoyed from the screened in porch while sipping your morning coffee. The property also offers a large barn perfect for the horse lover or handyman! Historic one room log cabin on property doubles as a great garden shed. Property has been recognized by Jefferson County Historical Society. This property truly is a MUST SEE to believe how perfect it is! New exterior doors, some updated flooring, fresh exterior paint, riser added to septic in April 2018. Home is currently getting a new furnace and central air. Barn is getting new gravel/rock floor. Sellers are motivated!! Bring offers!